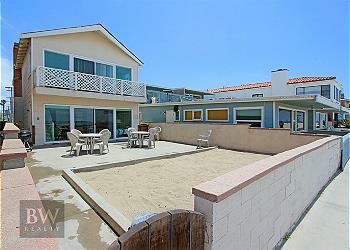 Beautiful 3 bedroom/4 bath oceanfront home. Large 2 story, 2 bedrooms on bottom level, 3 car parking, 2 outdoor seating areas, 2 living room areas with working fireplaces. 31 night minimum stay required. Winter corporate housing. What a gem! Steps from the sand with full beach & ocean views and and fabulous breezes from the spacious upper deck, this classic four-bedroom beach property has all the comforts of home. Recently remodeled from top to bottom. Two patios, porch & deck! Bring Your Boogie Board! Comfortable Single Family Home. Terrific Location! 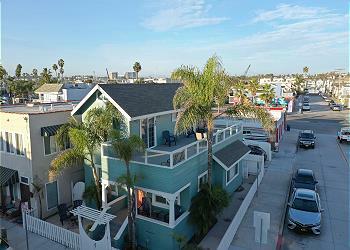 Terrific Three Bedroom, Two Bath Single Family Beach Home on a great street near a great beach! Ground floor bedroom and bath. Spacious patio, upper deck, two car garage parking, plus! 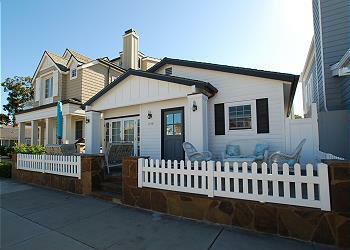 Peninsula Point 2 Bedroom Home + Separate Studio! Walk to the Beach! 2BD/2BA + Studio. Single-family home located in quiet area of Peninsula Point. Studio is separate from house with private bath. 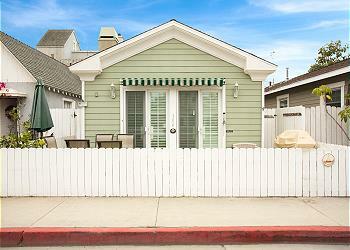 2 short blocks from the ocean! Wi-Fi/Cable/Linens/DVD, W/D, D/W, 1 parking space. THIS IS A NON-SMOKING PROPERTY INSIDE AND OUT. 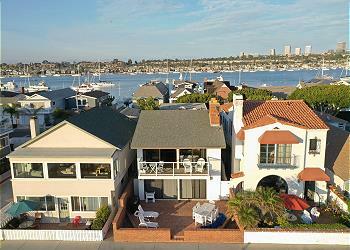 Best Oceanfront Deal in Newport! Fantastic Views, Huge Patio, & More! Great 4BD/2BA 2 Story Single Family Home. Located on the boardwalk between 34th and 35th Street, this home has tile floors, new bedding and a spacious front patio. Wi-Fi/Cable/DVD/Linens. No W/D, 2 parking spots.